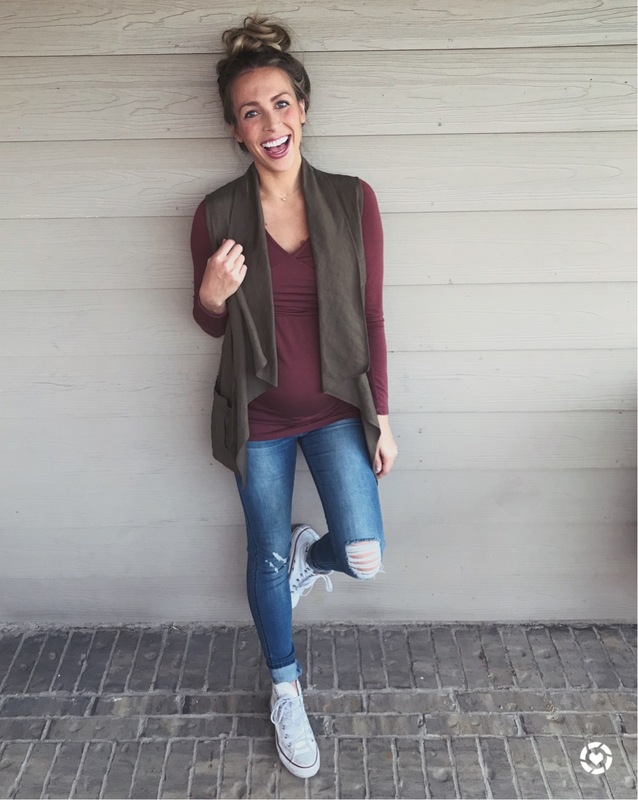 Friday Favorites – Vest love! coming to the blog soon! put one together for y’all even if it’s super short and sweet! Today’s post is all about one of my favorite accessory pieces, VESTS! must have vests that I’ve got my eye on!! take you directly to their site to purchase!! I think I do this so I know I can create lots of different looks with it! I’m dying over the olive vest from Nordstom, seriously such a good deal!! Do you have a request for a future Friday Favorites post?! Let me know!! 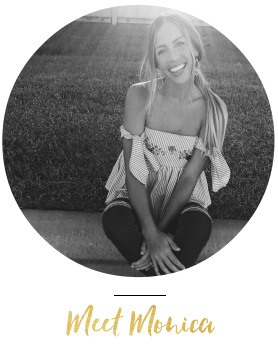 Previous Post OOTD – Needing pregnancy/new mama book suggestions! That vest is adorable! I also want to know your secret to the perfect messy bun, because you’ve nailed it! Great post! I love a good vest! I want to grab a few new ones this season. I love that vest! What a cute way to layer!! I think if I could wear a vest everyday I totally would. I need to just go buy that gray tweed one, I’ve been eyeing it for years!